I have a huge weekend coming up (Christmas starts here people!) parties on Friday, Saturday and Sunday night and so my daytime plans amount to little more than rolling out of bed and onto the sofa, stopping only to kick the tin of Roses across the floor and make a giant mug of tea. At some point there will be bathing and muchos make up application so I at least look human at each event but mostly there will very little activity. There might be a bit of toenail painting and even a wee Elemis Pro-Collagen Quartz Lift mask to soothe my cream crackered skin but aside from that… not so much. Which is why I’m so very excited about the Elemis Today’s Special Value item that will be appearing on QVC on Sunday. I’m not proud of my QVC addiction but it makes the best hangover telly in the world and apparently, this gift set is going to be the best thing since forever. I don’t know exactly what’s in it (very cloak and dagger) but it’s a six piece Pro-Collagen and Frangipani set and since I love both of those ranges, I’m super keen to find out what’s on offer. And, you know, they’ll probably make good Christmas presents. If you can bear to part with them. 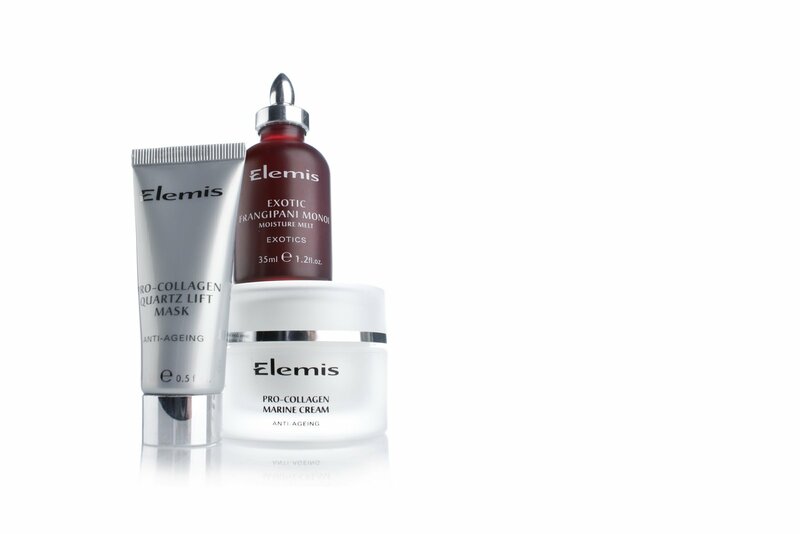 The Elemis show airs at 12am, 1 am, 4am, 7am, 8am, 11am, 2pm, 5pm, 8pm and 11pm on Sunday and if you can’t even bear to turn the TV on (hangovers are terrible) you can order from the QVC website. I’m guessing I might see the 2pm and for shame, the 4am.